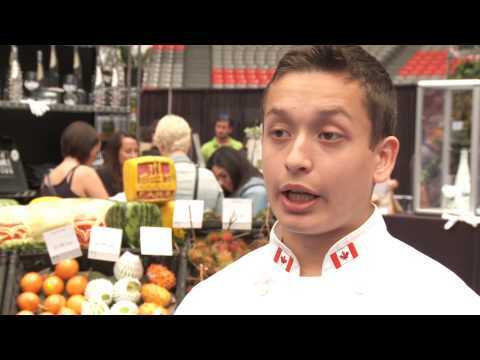 SuperChefs makes its appearance on the Celebrity Stage at Eat!Vancouver 2015 with our SuperChefs kids cooking with Executive Chef Victor Bongo and 2015 Canadian Culinary Champion Chef Ryan O'Flynn from the Westin Edmonton. 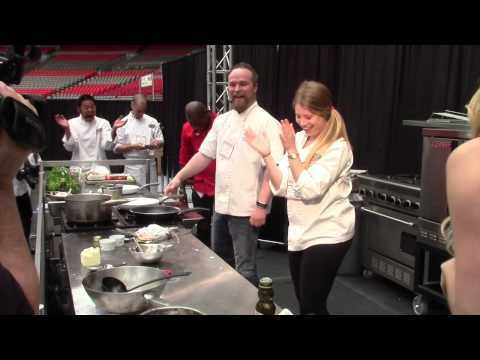 SuperChefs at Eat!Vancouver 2015 welcomes Canadian Culinary Champion Chef Ryan O'Flynn from the Westin Edmonton for some cooking fun with the SuperChefs Cookery team. Watch as Chef Ryan take on Executive Chef Victor Bongo and reigning SuperChefs Champion Alexandra Barone in the SuperChefs Crepe Flipping Challenge! 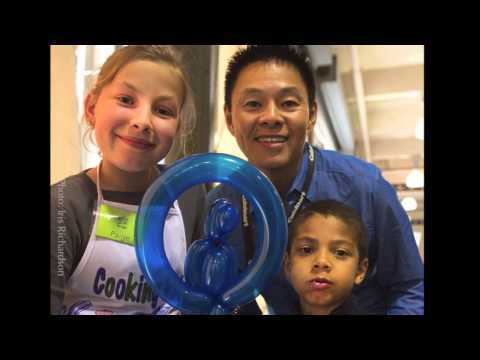 SuperChefs joins the American Dental Association's inaugural and largest Give Kids A Smile event of 2015 as it joins staff and students at Arizona School of Dentistry and Oral Health. 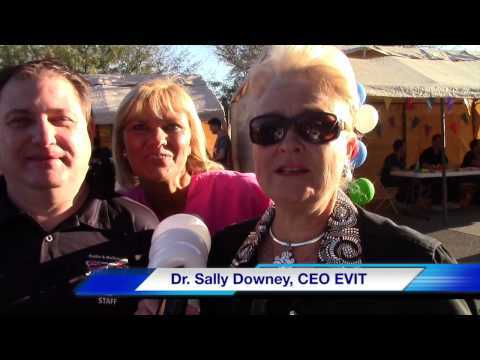 Over 500 kids received free dental care and SuperChefs inspired good eating initiatives to promote a healthier Arizona community. 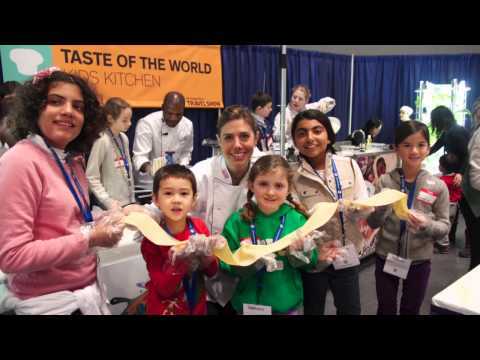 SuperChefs heads back to New York to start 2015 at the New York Times Travel Show where the inaugural Taste of the World Kids stage opens. 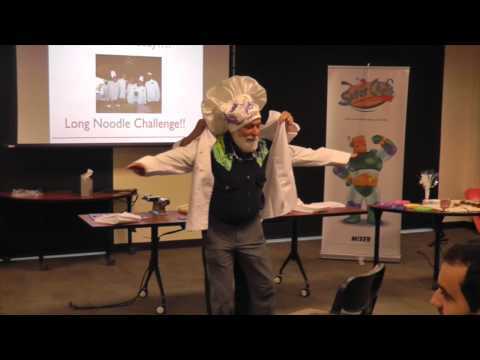 Dr. Greg sits on a trade panel to discuss new trends in Culinary Holidays, and joins many of the finest programs teaching children cooking and nutrition programs in New York City, across USA and around the world. Here's a look at our SuperChefs global fun and success in 2014- look forward to another great year in 2015! 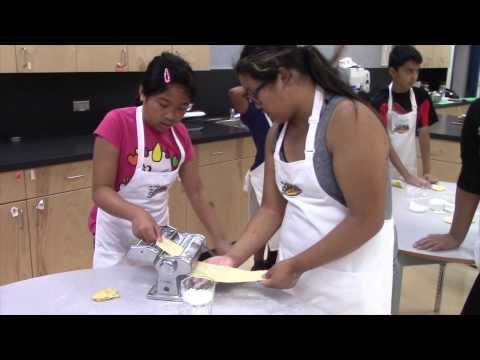 SuperChefs travels to Mesa Arizona to introduce faculty and staff to the SuperChefs program. Known for its emphasis on public health, ATSU will be the first U.S. collegiate partner for SuperChefs, as we bridge the gap between oral health and overall wellness through public health programming and initiatives in Arizona. UBC Dentistry Dean Charles Schuler shows how dentistry can help promote healthy diets and make a difference in the childhood obesity epidemic worldwide. Allen Diaz De Leon has been a SuperChefs kid since the inception of the SuperChefs Cookery for Kids program. 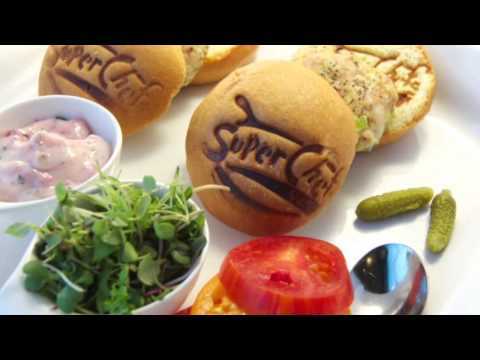 Allen gives his insight into how SuperChefs has enriched his life and how he changed his habits by following the healthy eating and lifestyle practices he learned at the SuperChefs Experiences he has enjoyed over the last 5-6 years.